No one else does this. Research Matters. 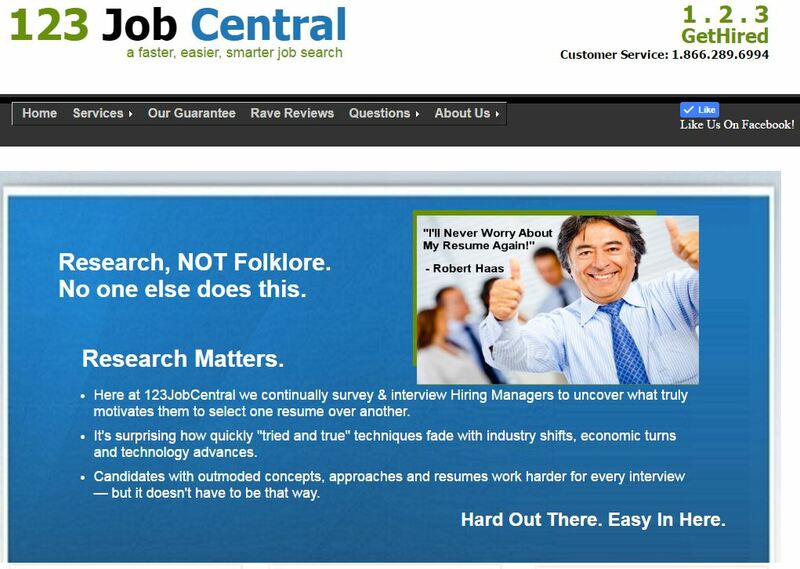 Here at 123JobCentral we continually survey & interview Hiring Managers to uncover what truly motivates them to select one resume over another. It's surprising how quickly "tried and true" techniques fade with industry shifts, economic turns and technology advances. Candidates with outmoded concepts, approaches and resumes work harder for every interview — but it doesn't have to be that way. 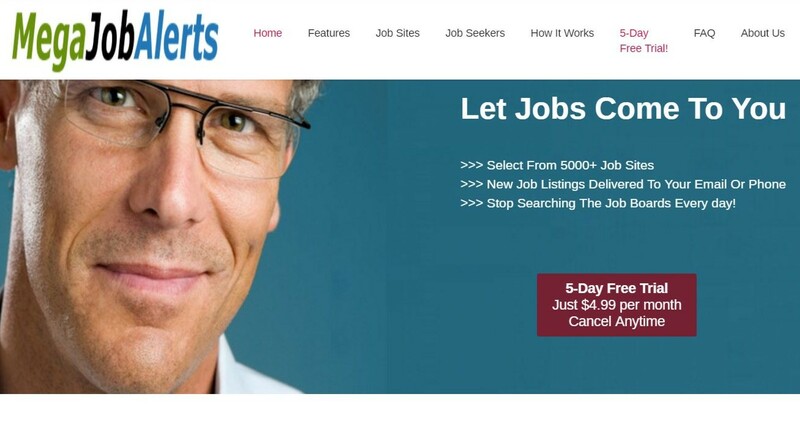 MegaJobAlerts is the largest collection of job sites anywhere. Our members can search for job boards based on location, industry and classification (general job board, association, employee, niche job board, government, recruiters and community sites). Stop Searching The Job Boards Every day! 5-Day Free Trial Just $4.99 per month. Cancel Anytime. When you sign up, we'll email you our dedicated phone number and your special PIN (Personal Identification Number). Simply call us and enter your PIN when asked. 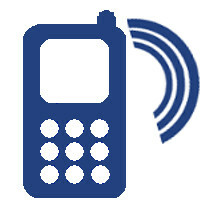 Our system will ask you to dial your voicemail system including entering your password if needed. 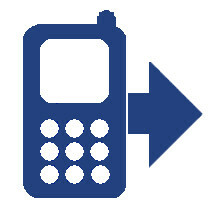 Simply play any voicemail you want us to record and we'll forward it right to you by email. 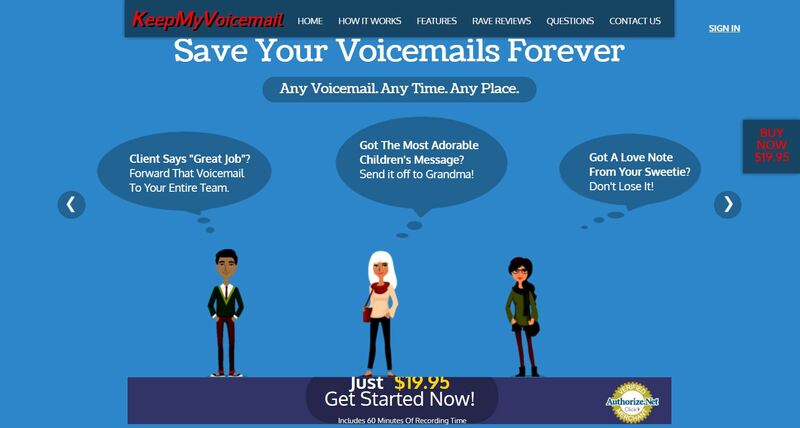 You'll have your voicemail forever. WHAT'S NEXT? The Legal System. We've already worked with a number of attorneys who need a way to collect client voicemail messages for case documentation. The voicemail might be from a debt collecor or an angry ex-spouse, but it's not easy for clients to provide this evidence to their attorneys. I know we can help. 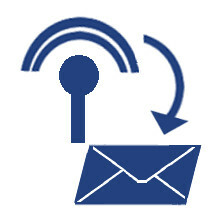 We're currently working on VCS (Voicemail Capture System) platform of lawyers and the clients. Unleash A Data Store In Your Market. Be The “Go To” Source For Your Market. Synthesize the Internet into one simple database of the critical sites & pages for your market. Ring Up Subscriber Monthly Payments. If you build it, they will come! Benefit from a smooth and easy process for offering subscriber solutions. 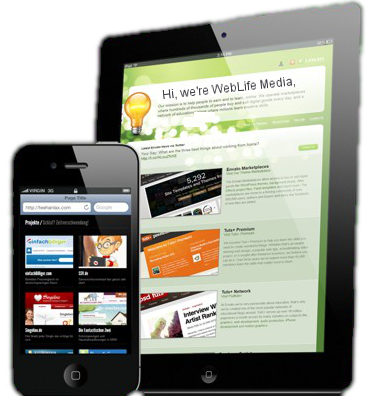 Give Subscribers Access To 1000’s Of Recommended Sites. Your users can search by location, category or industry and immediately view the pages they select. AND they can rate a site and even make personal notes about each. Wow! We make data collection simple with our Internet harvesting tools that extract the data you need from each targeted site. Multiple customizable fields make MegaBuild℠ a great fit for any market. AND MegaBuild℠ includes white label branding that gives you all the credit. Yes, it’s that simple. We host your application and database. We support your users. You have no worries. Aaaahhh! a seamless voicemail capture method? Let’s Talk. VCS℠ is a simple process for your users – they just call our system & follow the prompts. Send the audio file to you or your users or both. No special telephony system needed. © WebLife Media 2005 - 2017. All rights reserved.